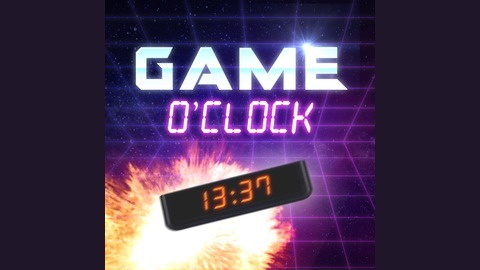 Game O'Clock is both retrospective and modern examination of video games. 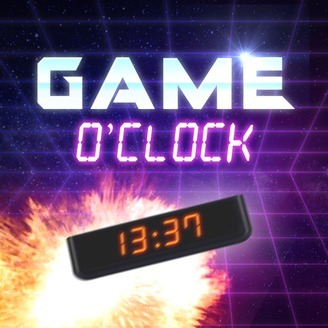 Every month, lifelong gamers and brothers Rudy and Alex Basso focus on a specific genre and spend a week each looking at its history, highlights/lowlights, their personal favorites within it, and the game they wish someone would make. They'll also always be joined by a knowledgeable guest and friend to round out the discussion and bring a unique perspective.